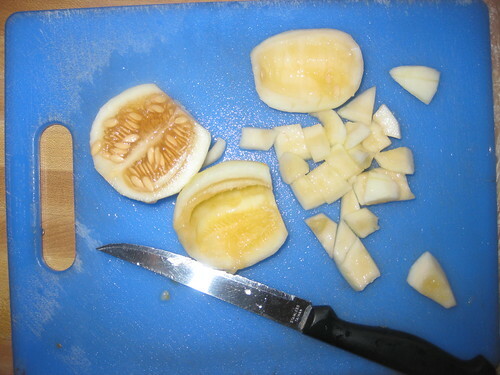 Wash the dosakaya.Peel the skin and remove the seeds,cut into small cubes. 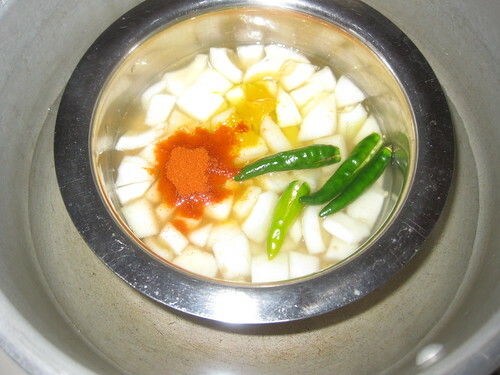 In a pressure cooker,place dal,cubed dosakaya cbues,onions,tomatoes,green chillies,turmeric powder,and red chilli powder. 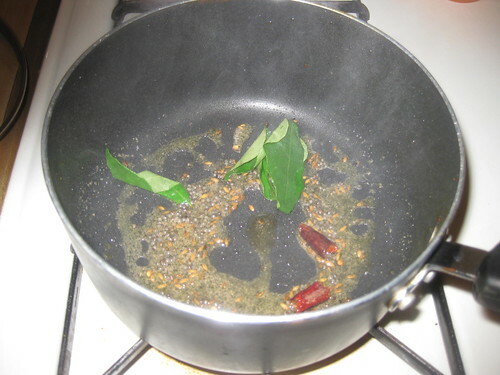 Add 2 cups of water and pressure cook upto 3 to 4 whistles. 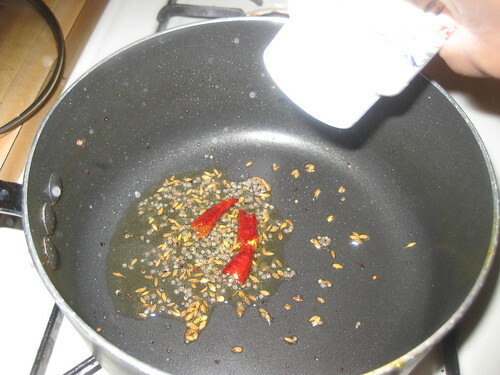 Heat oil in a heavy bottomed vessel,add mustards seeds and as they pop uo,add the cumin seeds ,garlic ,red chillies and curry leaves and hing stir fry for a few second. 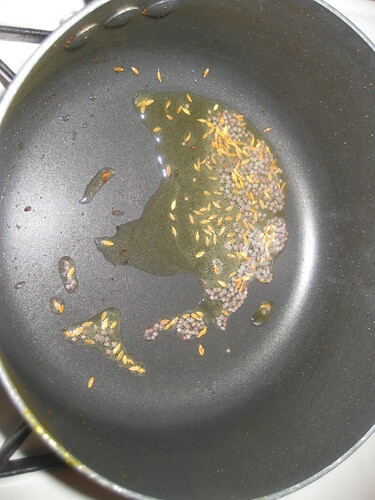 Now add the cooked dal and salt to it combine well..Cook on slow to medium flame for a few mt till you get the consistency of your choice. quite an interesting one. never tried this veggie. Healthy combo...n yummy dal !! 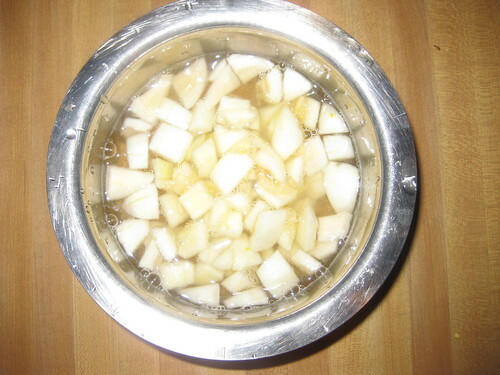 love this combination..looks perfect with rice..yumm!! Love dosakayya for its sourness dal looks super yummy. 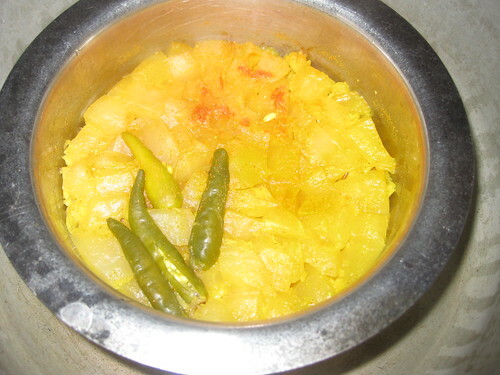 A delicious & comforting rice...A perfect accompaniment to rice for a hearty meal!! 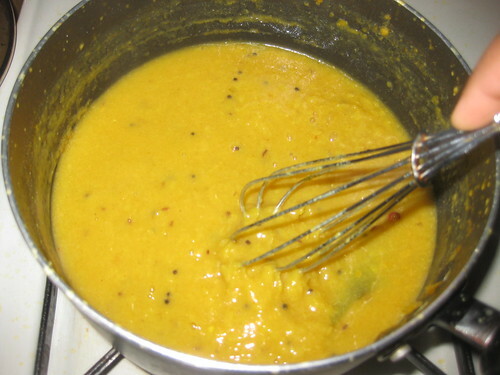 i haven't tried cucumber dal combo, looks delicious..nice recipe.. I don't often think of cooking with cucumber, except salads and raitas. This is a great idea. 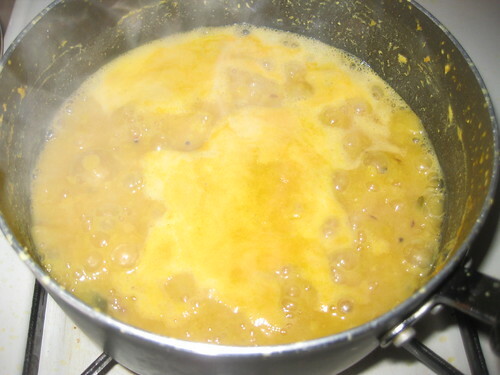 The dal looks amazing. 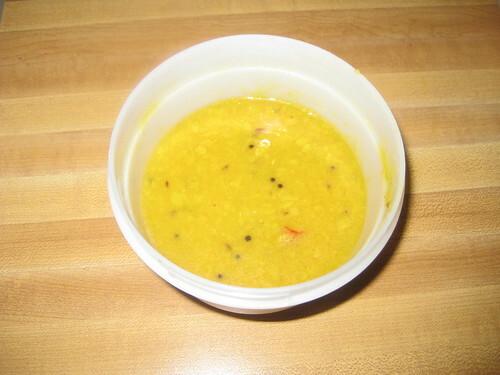 Delicious looking Dal, perfect with some hot rice. Nice n flavorful it looks! 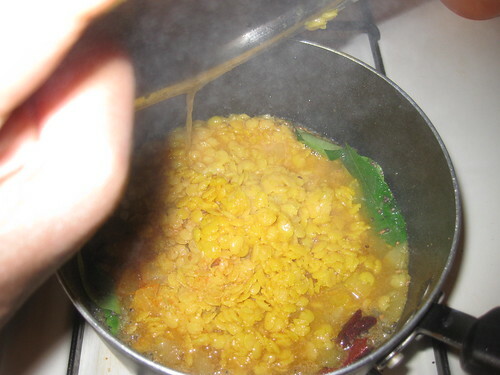 Delicious comfort dal, Love it. This is something my mom makes so often at home.Missing her seeing your yummy curry. I've never had this type of dal before but I haven't met a dal I haven't loved! Thanks for the recipe. simple n healthy n delicios dal.. This looks so yumm and filling. 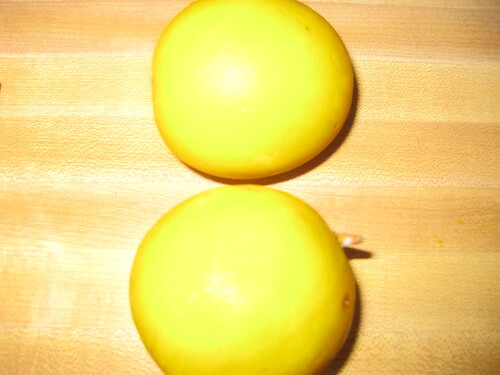 Your pictures are speaking the steps of the recipe. 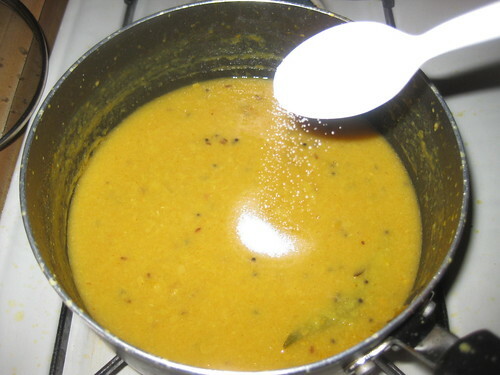 must have a lot of rice to go with this dhal, YUM! Delicious and helpful post dear! 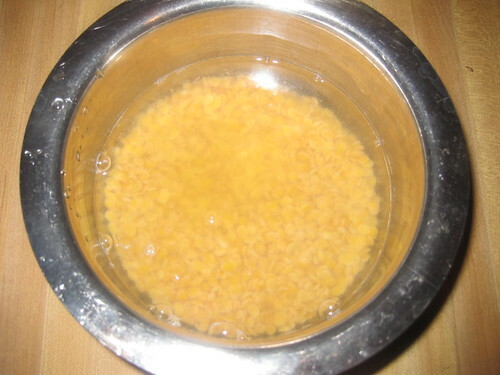 I love dal, I think they are very healthy. This definitely goes into my to do list. Thanks!